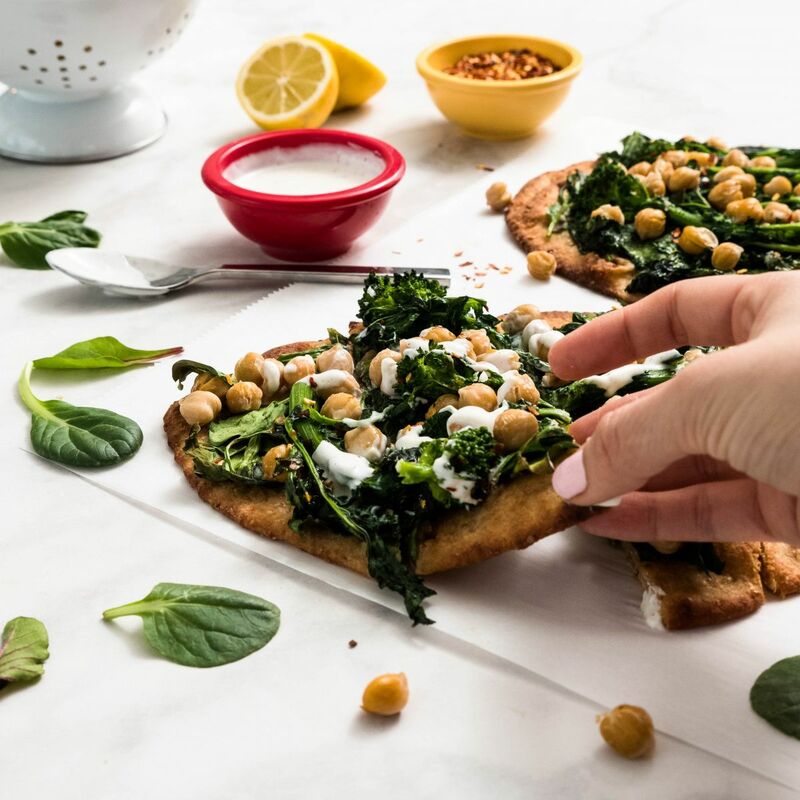 a delicious flatbread recipe loaded with our nutritious SUPERGREENS!, broccoli rabe & protein packed chickpeas! 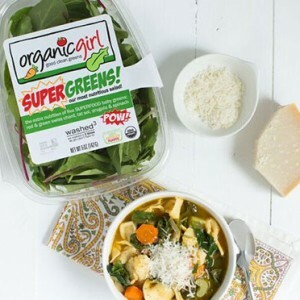 mediterranean diet friendly and a great dish to share with friends! 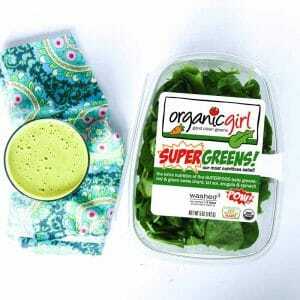 2 packed cups organicgirlⓇ SUPERGREENS! 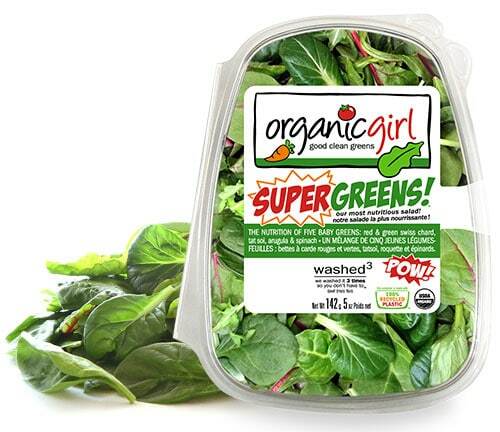 2. bring a large saucepan of water to a boil, add broccoli rabe, and blanch until just tender, about 3 minutes. Drain well. 3. in a small bowl mix together yogurt, lemon juice, and salt and pepper to taste. Set aside. 4. place naan on a large baking sheet. Top with greens, rabe, and chickpeas. 5. drizzle with oil, sprinkle with pepper flakes and flaky salt, and bake until crisp and browned, about 10 minutes. 6. cut into wedges, drizzle with yogurt. "," 3. in a small bowl mix together yogurt, lemon juice, and salt and pepper to taste. Set aside. "," 4. place naan on a large baking sheet. 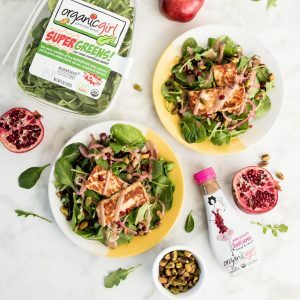 Top with greens, rabe, and chickpeas. "," 5. drizzle with oil, sprinkle with pepper flakes and flaky salt, and bake until crisp and browned, about 10 minutes. "," 6. cut into wedges, drizzle with yogurt. "," 7. serve immediately and enjoy!